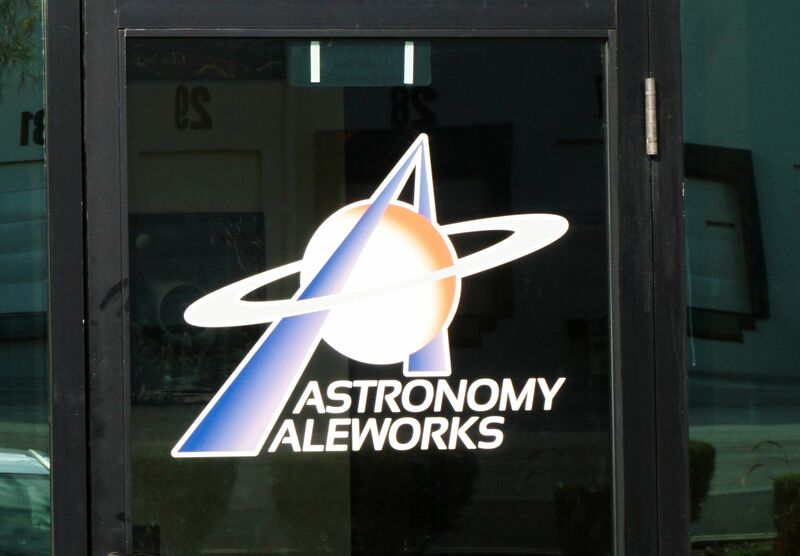 I started at Astronomy brewery where I had a few pints with my husband and friend who writes for Beer Alien. Because it was Black Friday they had $4 pints of their dark beers, which was where we started. I ordered the cocoa habanero stout and my husband ordered the coffee porter. Both were well made if not particularly strong flavors. The coffee porter was nice and dry with mild notes of coffee and roast. The cocoa habanero stout had lots of chocolate flavors with mild habanero that was extremely subtle even after warming up. Both beers were nicely balanced. 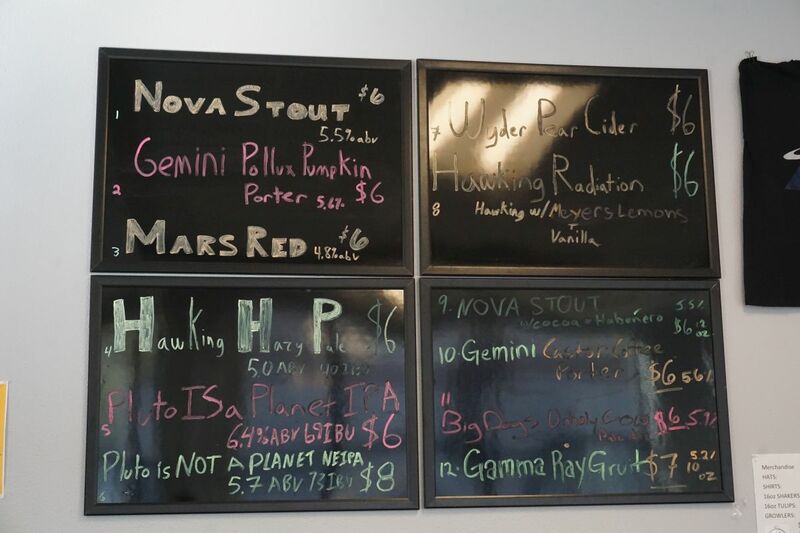 I next ordered the Hawking Hazy Pale while my friend Terry ordered the lemon vanilla version. 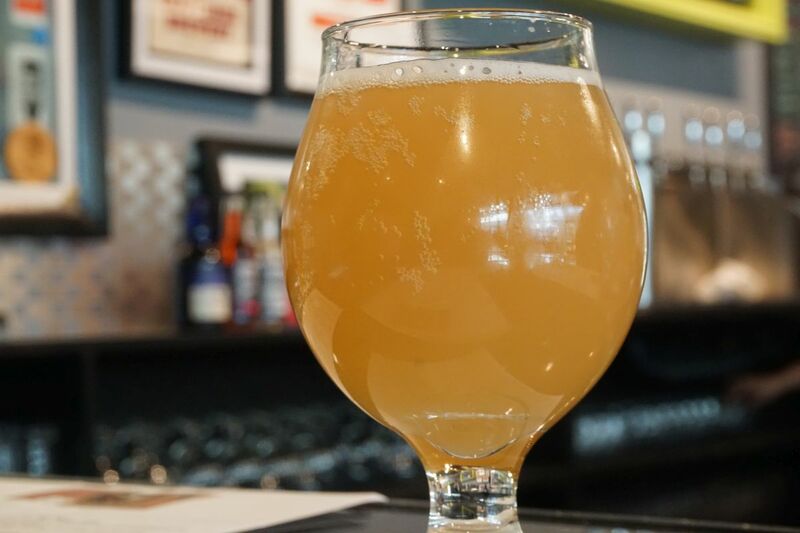 The base Hawking hazy pale was bursting with citrus notes on the nose and had a nice mix of tangerine and vanilla notes with a good thick body and mild lingering hop acidity. For such a young brewery, this pale was impressive in how much better it was than a lot of San Diego attempts at hazy pale ales. Few San Diego attempts are as flavorful. The lemon vanilla version was like drinking lemon cake. 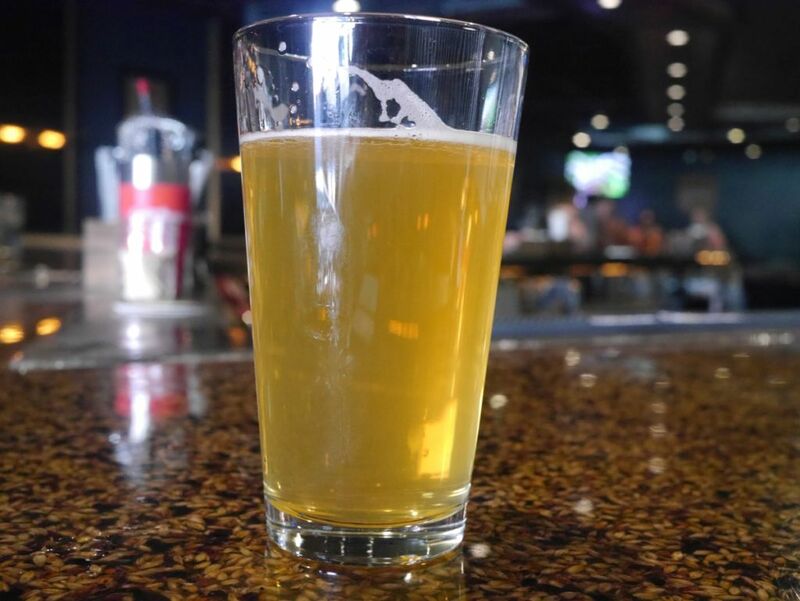 The hop aroma was mostly covered up by the lemon and vanilla, making it a decadent beer to savor. Next time I am in the area I look forward to seeing how Astronomy grows. They have a fairly standard mid-sized tasting room and hopefully will grow into their theme further as they get more established. 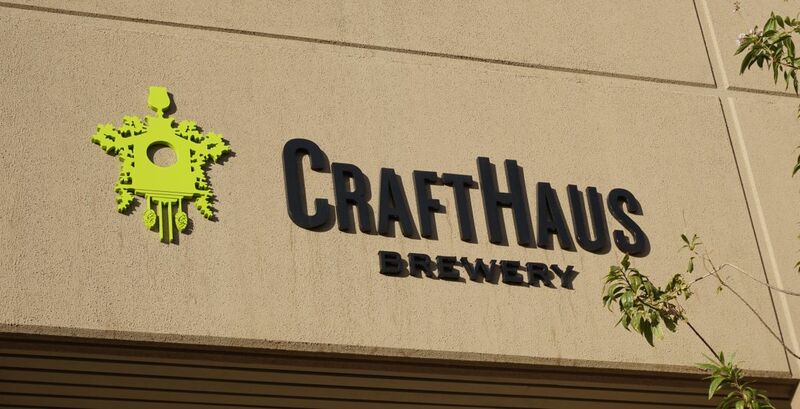 I wouldn’t try to compare Astronomy to Crafthaus considering Crafthaus has been open much longer, around 4 years, and is fairly established now on the local scene. 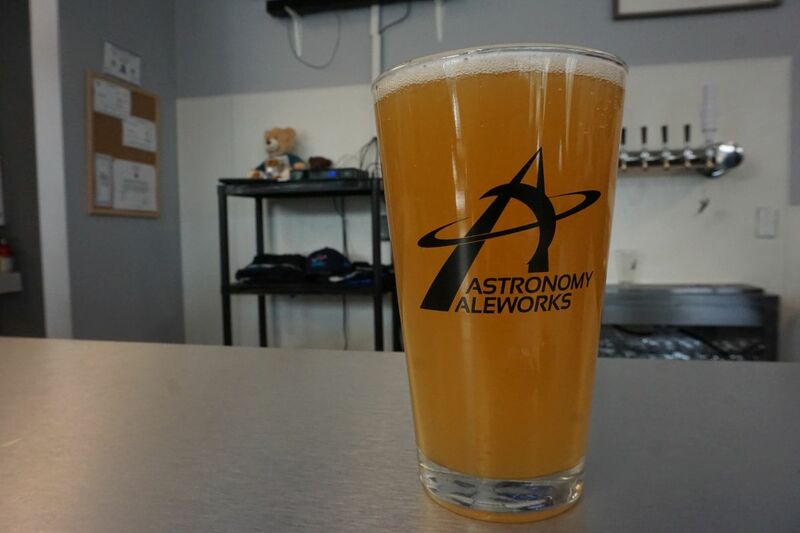 Though of the few hazy beers I tried at Crafthaus I think Astronomy is doing them better as is Hop Nuts. 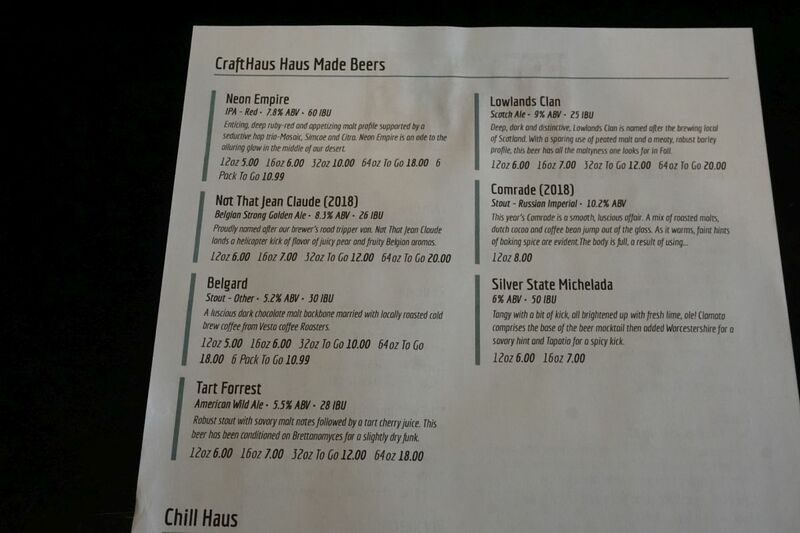 Though I didn’t love the IPAs at Crafthaus, I was quite impressed by some of their other beers. I started with the gose, which was complex and thick with an excellent balance of flavors and a light tart finish. This was so enjoyable that I left with two six-packs to bring home. I followed it with their saison, which was incredibly dry with light notes of pepper and that thankfully did not taste like white wine as many of the style do. This was also quite nice. 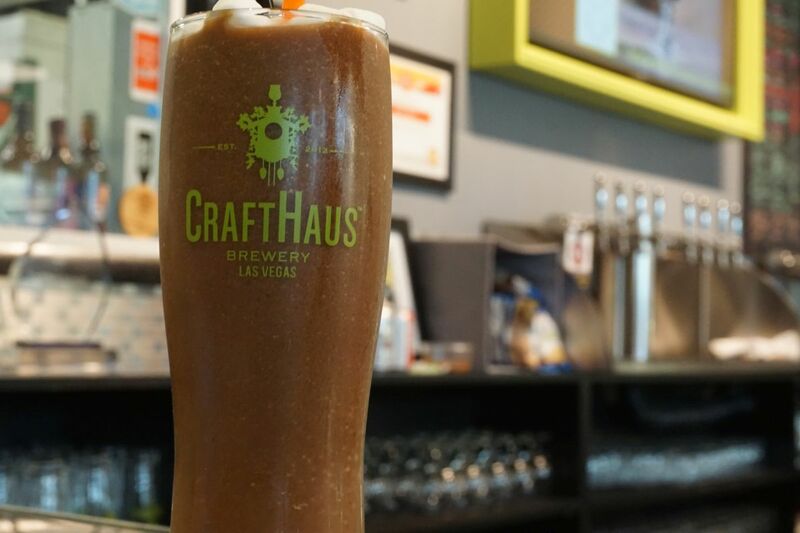 Crafthaus was also pouring some frozen beers, where they add beer to a slush and other things. We tried the Frozen stout with chocolate. The base beer already had some strong coffee flavors so it blended nicely with the chocolate, making it similar to drinking a frozen mocha. It was a bit sweet for my tastes so I ended up adding extra beer to balance it out. I ended with a pour of the base Belgrade stout. It had intense coffee flavor with a nice dry roasty base. I prefer this style of prominent coffee to the balance at Astronomy. 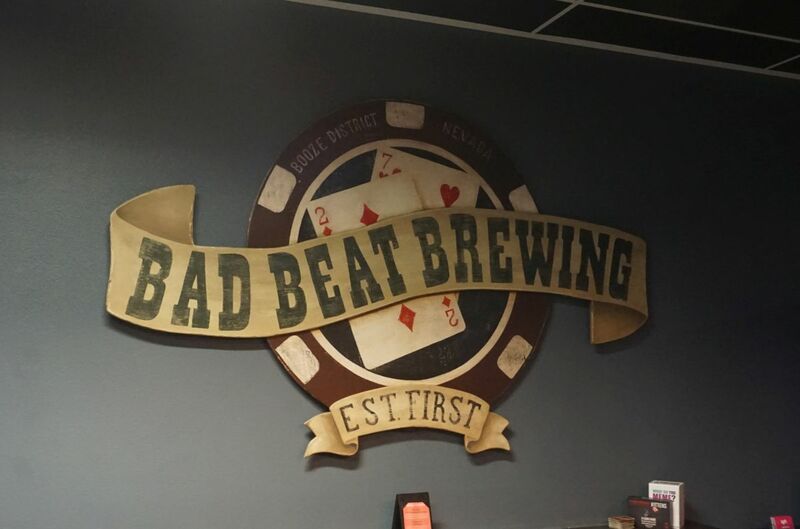 I finished my rounds with Bad Beat, just around the corner. Since I had already enjoyed a few beers, I only had one pint here, of their amber lager. It was nice and dry with mild bread character. 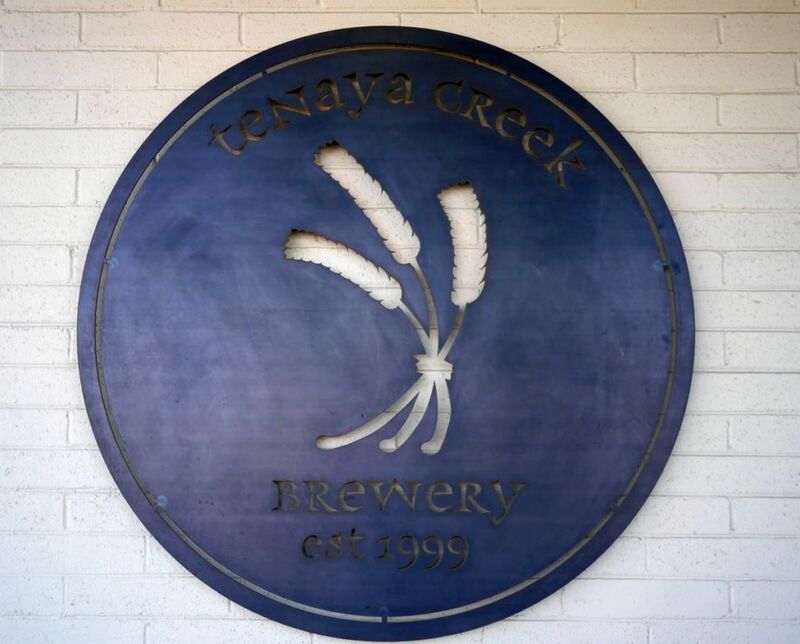 Tenaya Creek has been around since 1999 though only recently moved to their location in downtown Las Vegas. 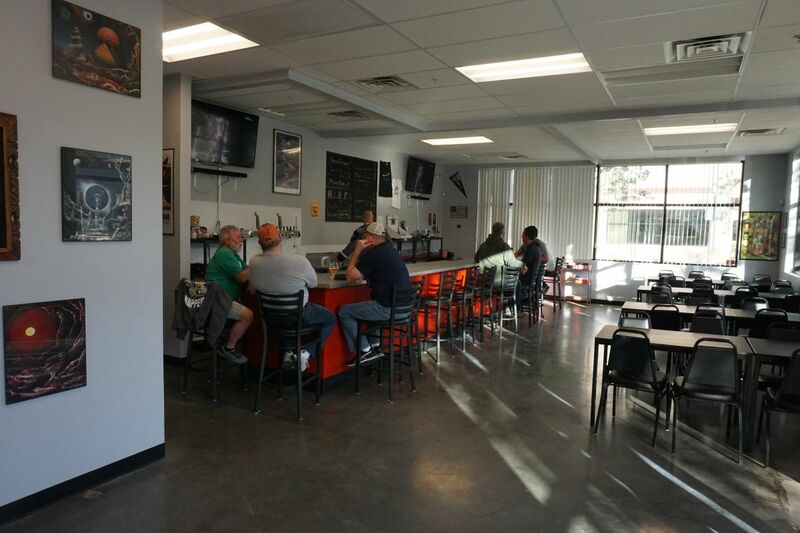 They have a spacious tasting room with excellent air conditioning and a wide variety of guest taps besides their own house beers. 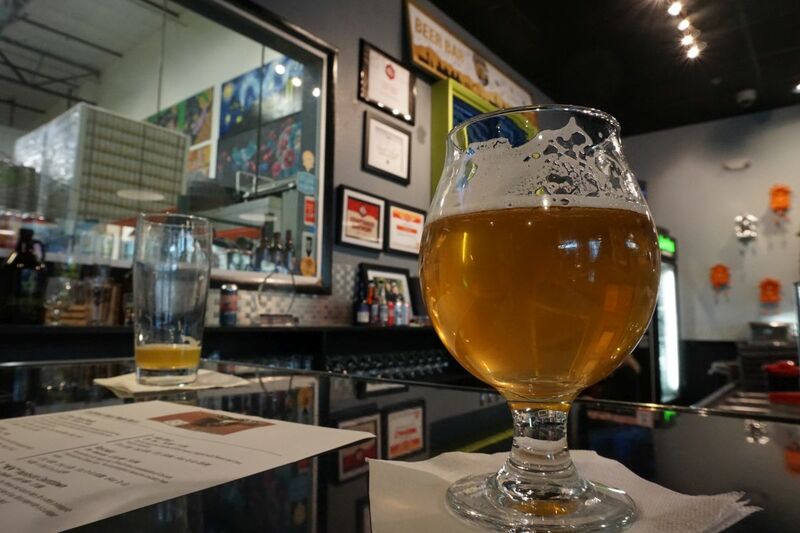 I tried seven different beers while I was there and overall quite satisfied. I started with Hop Ride, their flagship IPA. It was dank and resinous with a bitter bite and notes of pineapple and banana on the finish. While it was tasty, it had a lingering bitterness that I didn’t care for. The Gypsy Fade IPA was much more modern with a minimal bitterness and bright fruity hops that blended nicely with herbal hops on the base. I quite liked this one. The Magnum Rye was a nice fruity saison with notes of white cake and mild floral and herbal hop character and hints of bubblegum on the finish. The hops are quite subtle here and not anywhere near as powerful as I would have assumed but they work nicely with the base beer. 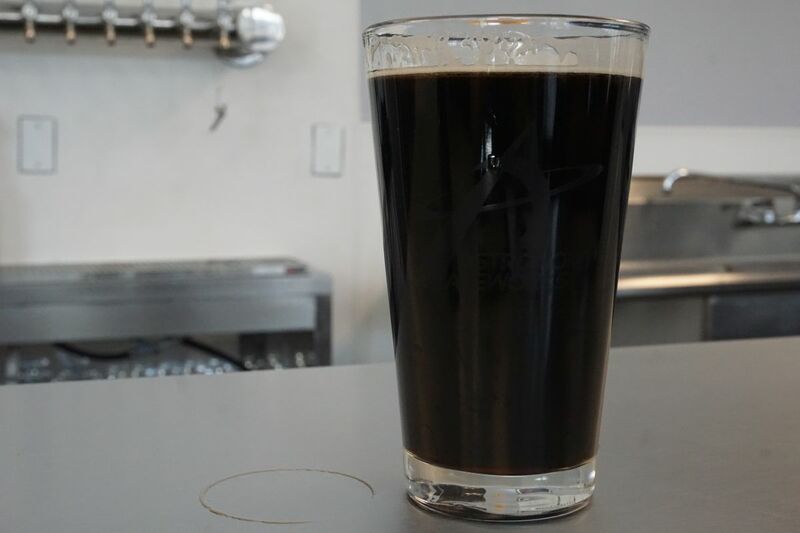 The Howling Oats oatmeal stout blended notes of cherry malt base with tons of roast and finished with a bitter bite. I enjoyed the chewy body and how the cherry flavor didn’t dominate. The Old Jackalope barley wine had notes of caramel but the hops overpower it with a strong bitter finish that I didn’t care for. I did not finish the taster. The silencer double IPA had a nice caramel malt base that blended nicely with sweet candied mango notes on the finish. Hops were mostly subdued and blended nicely with the flavor of the mango. The Baltic porter was thick and roasty with bitter chocolate and mild notes of smoke. The flavors balanced nicely with hints of cherry giving it a cherry chocolate flavor. This is one of the more complex and delicious Baltic porters I have tried. If you are in Las Vegas for the weekend and crave some good beers, stop by for a flight and grab some cans to bring back to your hotel room. They had six pack cans of many of their core beers. I only visited one brewery while I was in Vegas and it turned out I was quite glad I did. 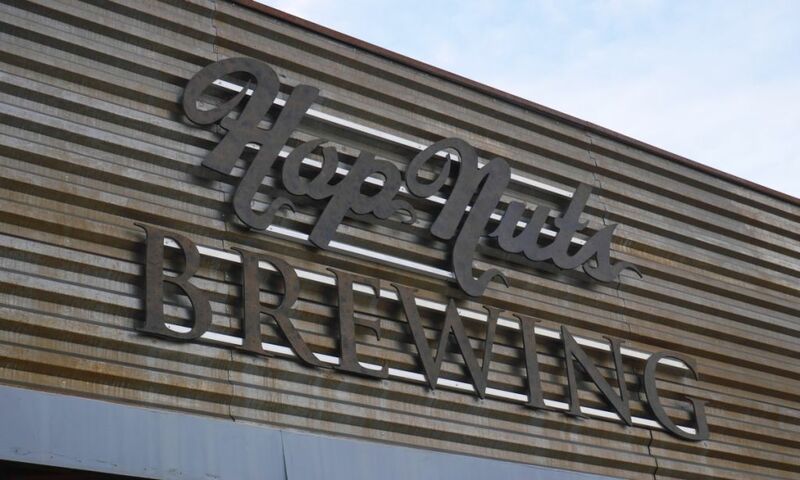 Hop Nuts is located a little bit further north of the far end of the strip so if you are staying in one of the fancy hotels on the strip you will probably have to take a taxi or Uber there and back. Thankfully we had rented a car while we were in Vegas so we were able to stop by Hop Nuts without much difficulty. The sign outside doesn’t stand out very well so even though we parked almost right in front of it we didn’t even realize it. Once you are inside you will find a fairly typical dive bar setup, dark lighting and long bar offering mixed drinks and wine besides the house beers and a few guest beers as well. 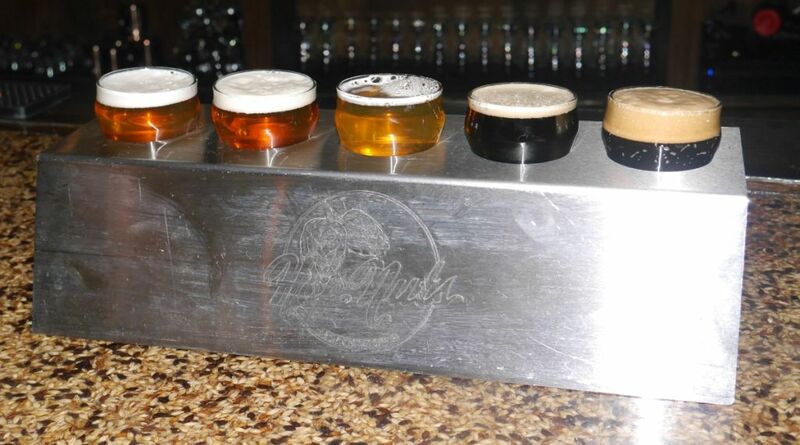 They offer flights of 5 six ounce tasters, which gave me a good chance to taste a few of their beers. I tasted their single hop pale, IPA, Double IPA, Black IPA (called a CDA), and Imperial Stout. The single hop pale was super fresh, had only been tapped a few days ago, and was bursting with juicy hop flavors without much bitterness. This beer was super smooth and went down easy, a great session beer. The IPA was super delicious resin and juicy hop forward beer bursting with hop aromas. It was a lot better than what a lot of smaller San Diego breweries make early on. The double IPA was so different that at first I had a hard time identifying the flavors, but I liked what I tasted. The double was a bit stronger and also thicker and more sticky. It had a great mix of lemon, grapefruit, mango, tangerine, and passionfruit all blending together in the most interesting tropical double IPA I’ve had. I would have wanted to stay longer to get some more of this delicious beer. The black IPA was quite tasty with a good mix of smoky malts and citrus hop kick. 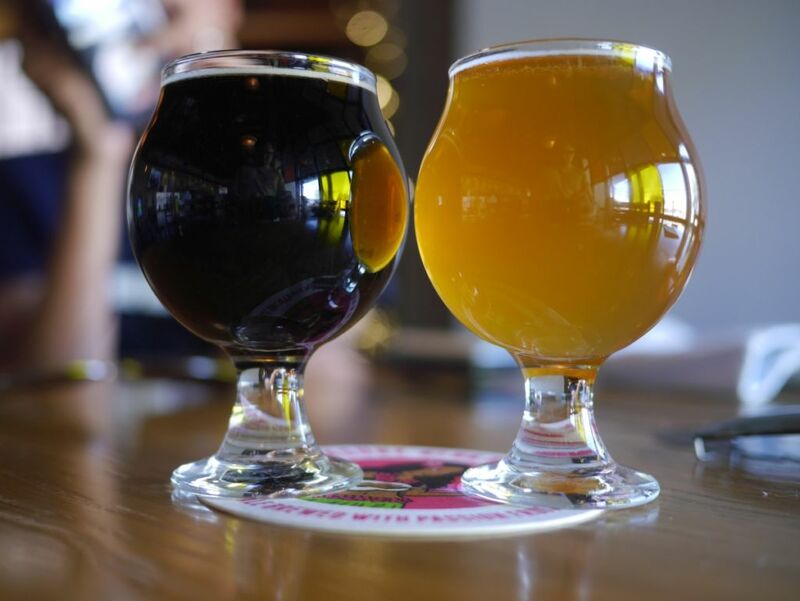 Fans of both stouts and IPAs would love the mix of flavors presented. I ended with the Imperial Stout, a thick and sweet beer with a good mix of roasted malts and caramel with a creamy finish. Overall I was quite impressed by the five beers I tasted as it was probably one of the best lineups of tasters for such a young brewery I had never heard about. They had a few other options I didn’t try mostly because the flight is almost 2 pints worth and a lot of them were stronger. 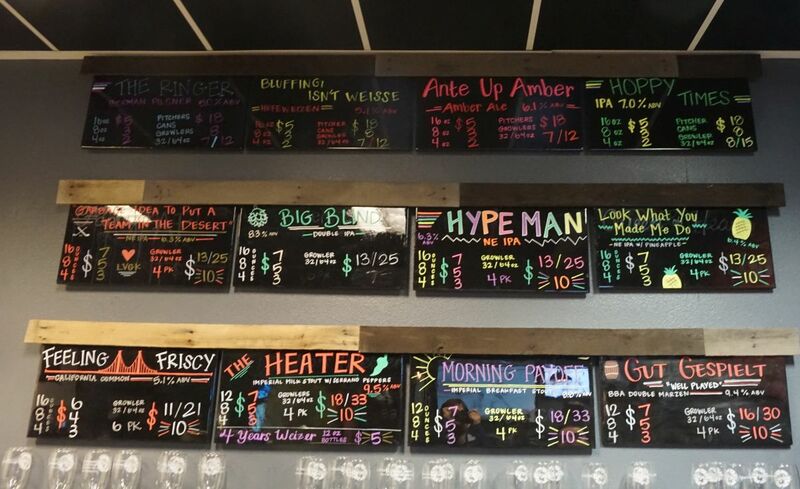 If you are tired of the fancy bars on the strip and want to venture out, it is worth the trip to Hop Nuts where you will find a great lineup of beers. You could also take a growler from there back with you to your hotel for some real fun. 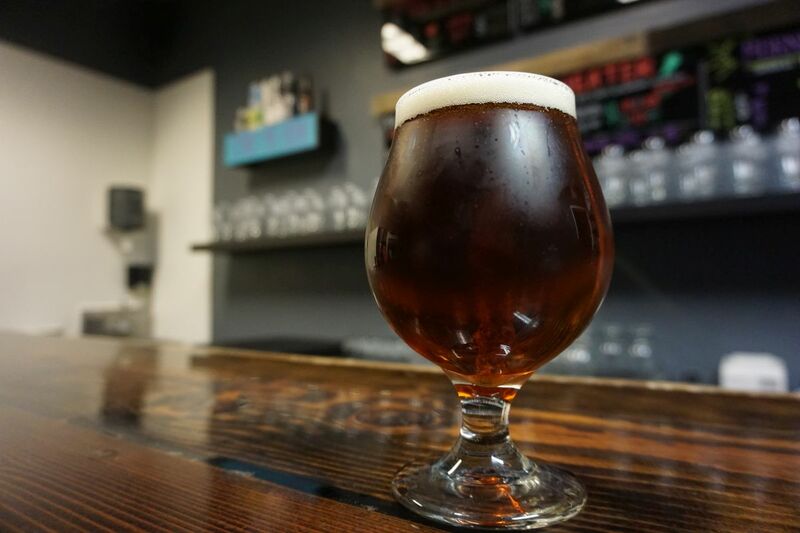 In the year and a half since I visited Hop Nuts, they have continued to brew solid IPAs. I stopped by for a few pints while I was in Vegas and really enjoyed their fresh hop IPA with citra hops and their new hazy IPA. The wet hop IPA was sticky with tons of citrus notes and a mild bitter finish. 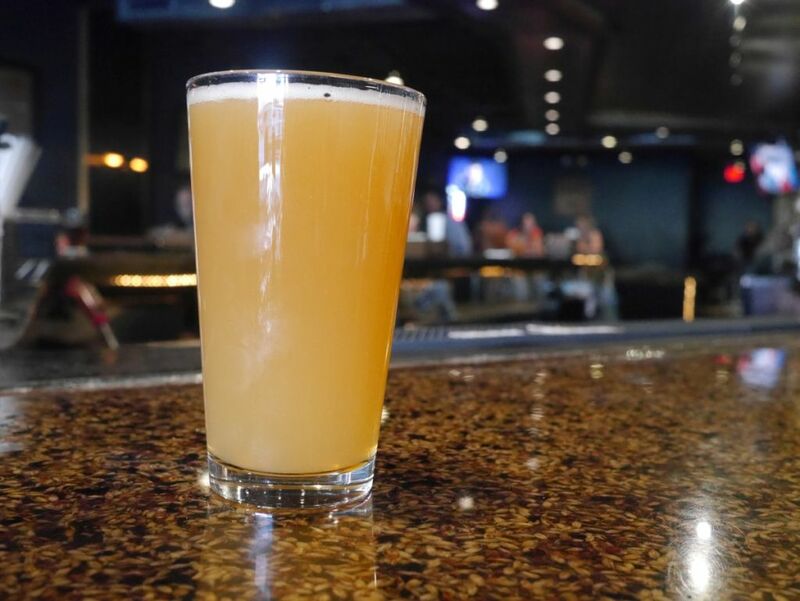 The hazy IPA had notes of tropical fruit, tangerine, and candied fruit over a thick hazy body with mild hop acidity. 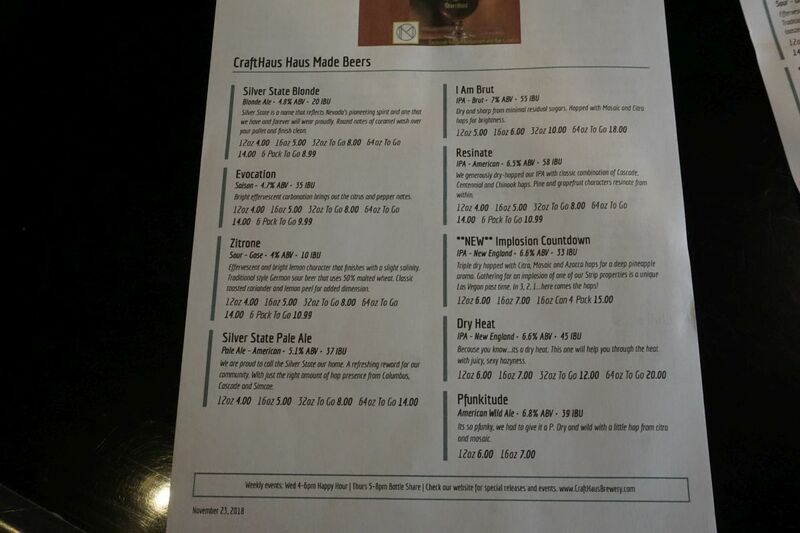 Updated beer list October 2017. I also tried a few of their stouts. The espresso imperial stout on nitro was creamy and sweet with intense coffee and mild roast behind it. It was crazy drinkable for 9% alcohol. 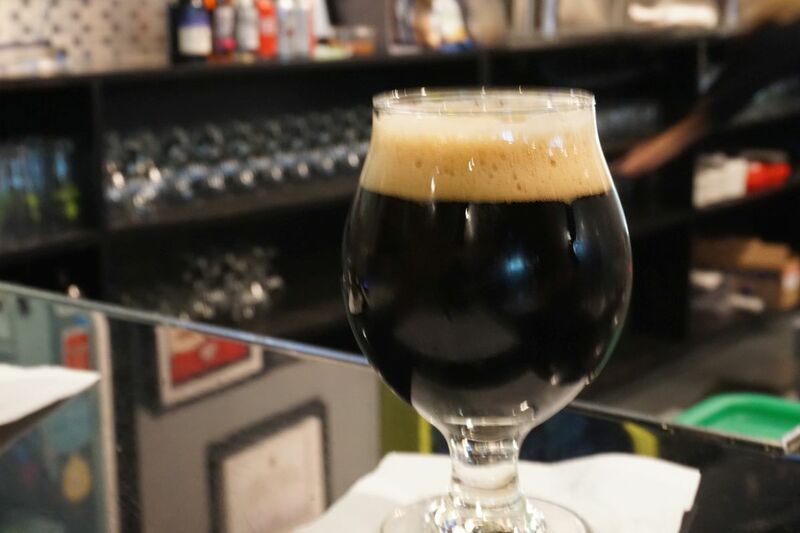 The bourbon barrel aged imperial stout was thick with notes of fudge and a mild bourbon flavor. In short, their IPAs are still worth coming by to drink and their stouts are quite good as well. They also now have cans available to go so you can bring some cans back to your hotel if staying on the strip.